A boutique Yorkshire-based gin and whisky distillery, inspired by a rich regional heritage, is seeking local people to join its founding members club in celebration of Yorkshire Day on 1st August 2017.
Cooper King Distillery will commence production of its premium single malt whisky in winter 2017 and open its doors to members of the public soon after production. The whisky will be ready in 2022. The homemade gin, to be flavoured with local botanicals, will be ready in autumn this year. 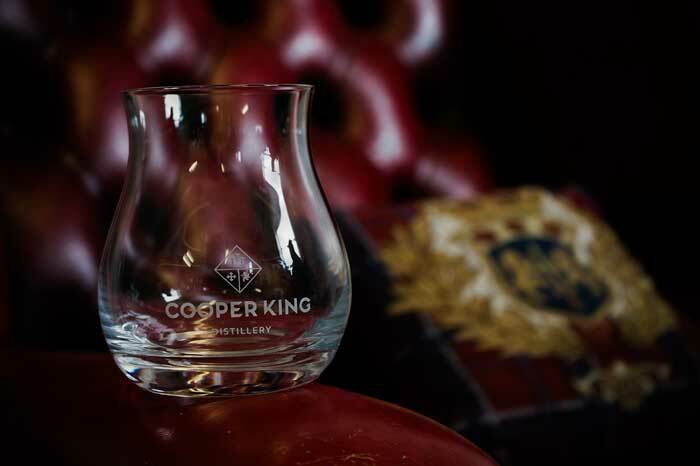 Based in Sutton-on-the-Forest in North Yorkshire, with a rich, Yorkshire-heritage; an ancient family connection inspired the distillery to be named Cooper King Distillery. Lieutenant Colonel of the Royal Marine Artillery, Charles Cooper King was born in 1843 with the Cooper King family history dating back to 1030. Charles identified ties to the Pigot family of Yorkshire, whose shield can still be seen today throughout Ripon Cathedral. Based on the site of a former horse’s stable, the distillery invites local people to experience the opportunity to help shape the future of the distillery, by joining The Founders’ Club. The initiative calls on whisky and gin enthusiasts to become part of the Cooper King family and help make English distilling history. Members will be rewarded with first-release products, rare bottlings, distillery merchandise and a lifetime membership. Cooper King Distillery is striving to be a green distillery. Run on 100% green energy, they will also plant a tree for every membership sold to offset carbon emissions. Made using Yorkshire barley and inspired by Australia’s whisky connoisseur, Bill Lark, Cooper King Distillery will produce a 100-litre cask – 150 bottles – of whisky a month. This contrasts sharply with the vast whisky-manufacturing operations in Scotland, whose 120-plus distilleries average three million litres every year. The gin will be produced in micro-batches, each bottle being filled, labelled and individually numbered by hand at the distillery. Cooper King Distillery is the first in Yorkshire to combine innovative cold vacuum distillation with traditional hot copper-pot distillation in a process tailored to suit each individual botanical, providing a unique experience with the freshest, fullest flavours. 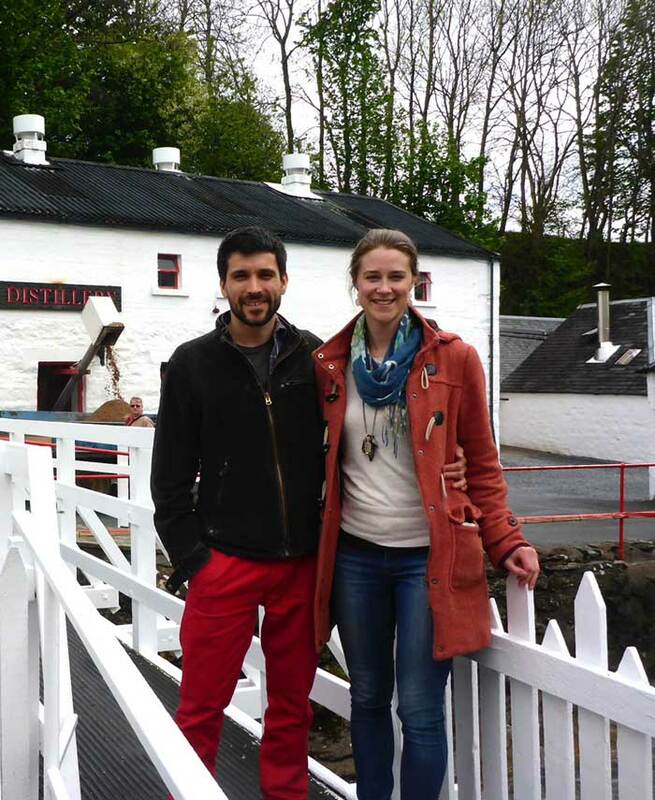 To join The Founders Club, visit cooperkingdistillery.co.uk/founders-club.